Brand new Halo: Guardians ViDoc focused entirely on the development process behind the new multiplayer game mode called Warzone. 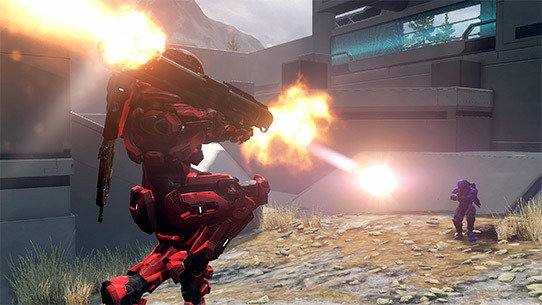 Warzone is a 12 vs 12 experience that also features friendly and enemy A.I. combatants. It combines the best elements of Halo gameplay and incorporates the entire sandbox into one epic multiplayer experience. It’s epic Player vs Player vs Environment action! 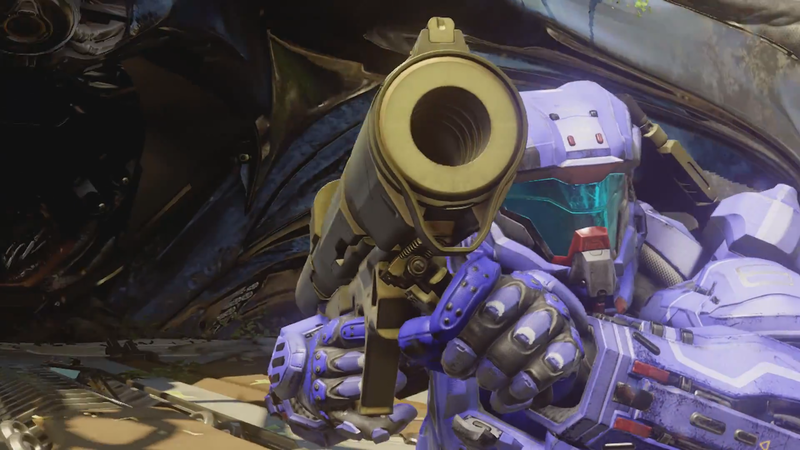 343 Industries released footage of the Rocket Launcher and Hydra MLRS power weapons for Halo 5 Guardians. A new image for a possible Forge map “Pegasus” was also revealed. A look at the armor customization options, Recruit, MARK VI, MARK VI Scarred, and Nightfall. 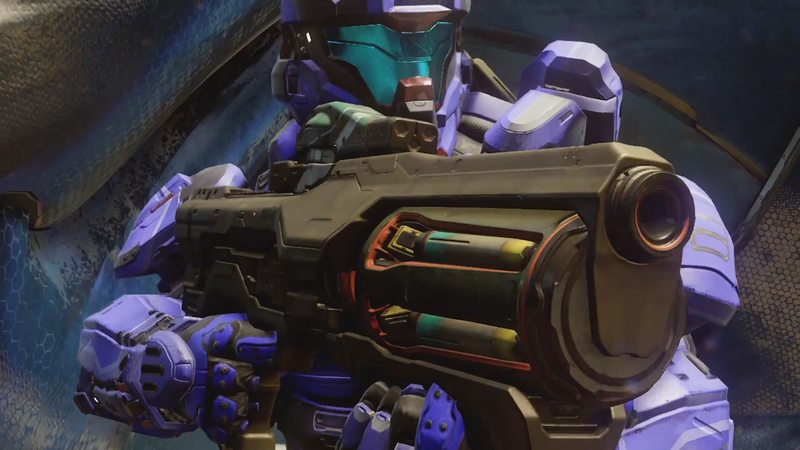 Also the control schemes for Halo 5: Guardians!